Whether you are having Private, Group, or Distance Session, Lore offers support and a foundation. 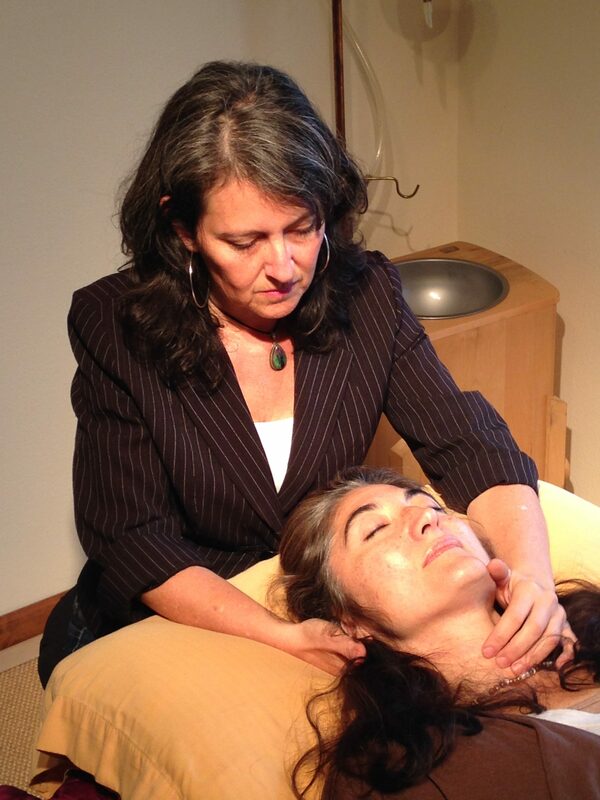 She works with you to restore health and balance. As an Educator and Channel, Lore believes that we all have unique gifts, which we offer to the world. Her greatest desire is to empower others, so they may connect and understand their own gifts. Lore is available to teach and hold space at retreats, women’s groups, and events. Sessions received in groups are beneficial for all participants, as there is an profound energy created when surrounded by others also seeking transformation. Scholarship Program Available to assist those experiencing financial challenges.